Starbucks is closing all their Teavana stores! 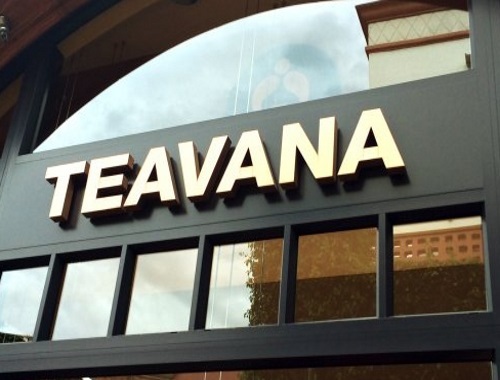 The company said Thursday it will close all 379 Teavana locations over the coming year. Teavana has 56 locations in Canada, including 30 in Ontario, nine in Alberta and six in British Columbia. Starbucks also reported global sales growth of 4 per cent at established locations for the quarter ended July 2, fueled by higher average spending per visit. But the frequency of customer visits was flat from a year ago.